Vikings Rugby have two (2) employment opportunities available for its players looking for work. The first opportunity is full time with the successful applicant able to start almost immediately. The second opportunity is a full time apprenticeship. 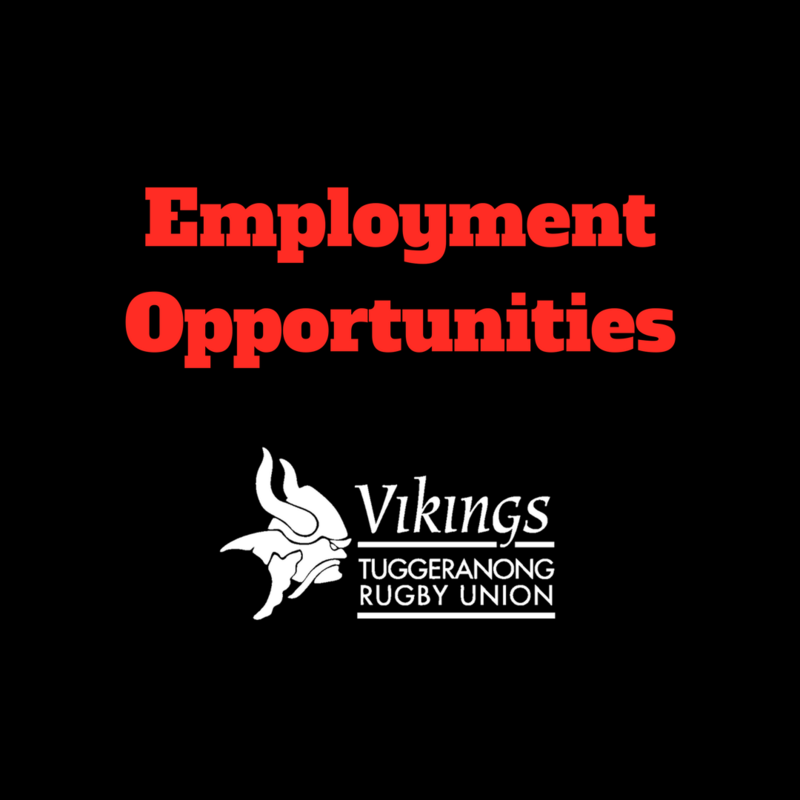 For more information on these job opportunities, please contact Rugby Administration Manager Ryne Bowden at ryne.bowden@vikings.com.au; (02) 6209 5514.